How to Remove DRM from Apple Music on Mac with DRM removal tool? Enjoy Apple Music on any device, anywhere! How to Remove DRM from Apple Music on Mac ? Most of you seems like downloading Apple Music from the Apple Music Store and enjoying it in your Mac. Apple provides numerous DRM protected music that are well compatible with the apple devices. But, All the music (M4P files) from Apple Music Store are DRM protected, you can’t play these DRM M4P files on many audio player and MP3 player devices. 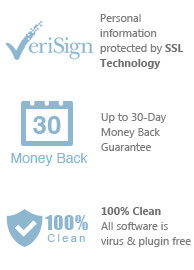 only with a Digital Right Management (DRM) protection that simply blocks the copyrighters from copying and using the content on other devices. Once you want to play the Apple music files on other devices you own, it’s impossible with the DRM protection of the Apple music file. So, it’s necessary to remove the DRM protection of the Apple music to enjoy it seamlessly on all of your devices. After removing the DRM protection, you will be able to edit it, change the attributes, convert and stream on any devices you own. It is necessary to have a good DRM removal tool that can convert the DRM protected Apple music to the normal audio formats that can be played in any type of devices. 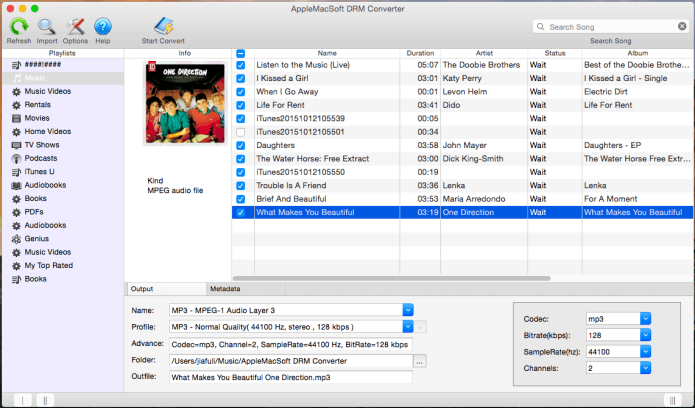 AppleMacSoft DRM Converter is such a good 3rd party software that can convert any of the DRM protected apple music to numerous audio formats without any protection. 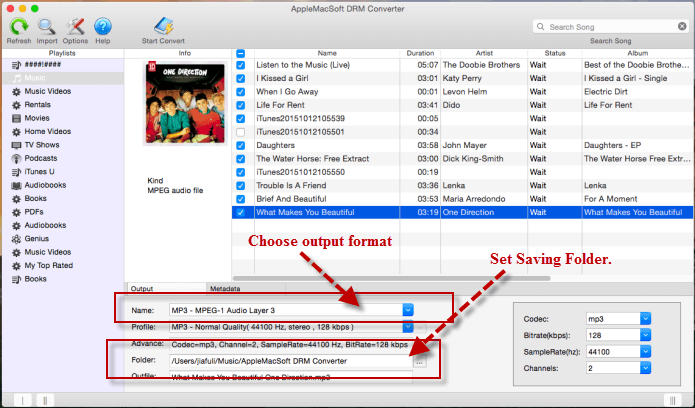 With the AppleMacSoft DRM Converter, it’s very easy to do the conversion of the apple music. It seamlessly integrate with the iTunes and fetches the media files to the software automatically. After fetching the files, it’s just a button click away from getting your non-protected music files. You would be able to play the Apple music files on any non-Apple devices like Smartphones, PCs, Sonos and many more. 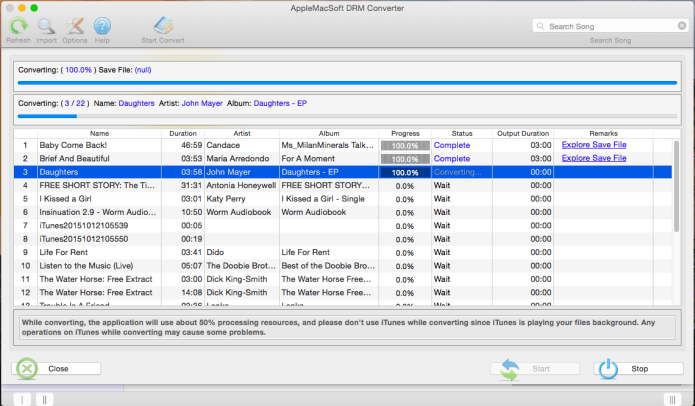 The compatibility is no more an issue if you have the AppleMacSoft DRM Converter installed. It’s very easy to Remove DRM protection from apple music. This 3 step procedure will guide you to remove the DRM protection of the apple music files on your Mac. Note: Make sure you have the latest version of iTunes installed on your Mac OS and the Apple Music that you wanted to convert are added to the iTunes Library. 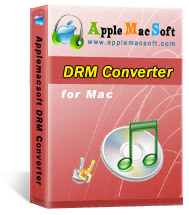 First of all, you have to download and install the AppleMacSoft DRM converter on your Mac. After the installation completes, Launch the software and it will automatically fetch the apple music files in your iTunes. Select the Apple Music Files that you want to convert. You could browse the library or playlists from the left panel and find the Apple music. Now, it’s the time to configure the output format. You could convert DRM protected apple music to unprotected audio formats including MP3, AAC, AC3, AIFF, AU, FLAC, M4A, M4R, MKA, etc... In the Name section, choose the output format you like. Other areas will be automatically filled by the software with default values. You can also change them if needed. Choose the Output folder by clicking on the Browse icon near the Folder text box. All set and it is the time to remove the DRM protection from Apple music by convert them to unprotected audio files. Click on the “Start Convert” button and the process will start now. Be patient while the process is on going. The software is very fast and it will never make you bored. After completing the process, you will see the converted audio files in output folder that you have selected before. Now, you have removed the DRM protection of the Apple Music files and you will be able to enjoy it on any devices as you prefer. Enjoy your apple music seamlessly anywhere, anytime and in any of your non-Apple devices without any barriers of the DRM protection. You can immediately download the latest version of DRM Converter and start to trial it right now !